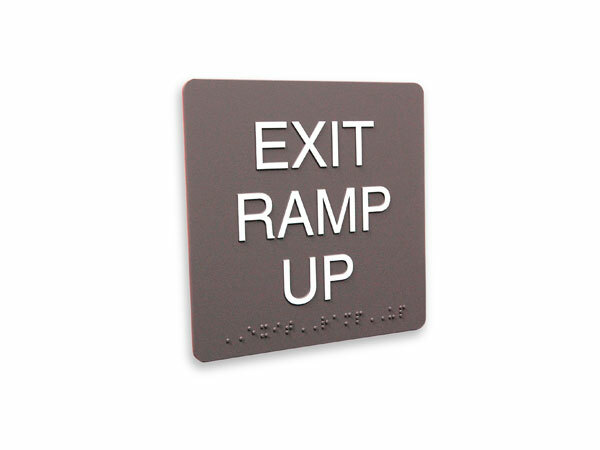 Kroy is a registered trademark of Kroy LLC, used by SilverLeaf Design LLC under license. 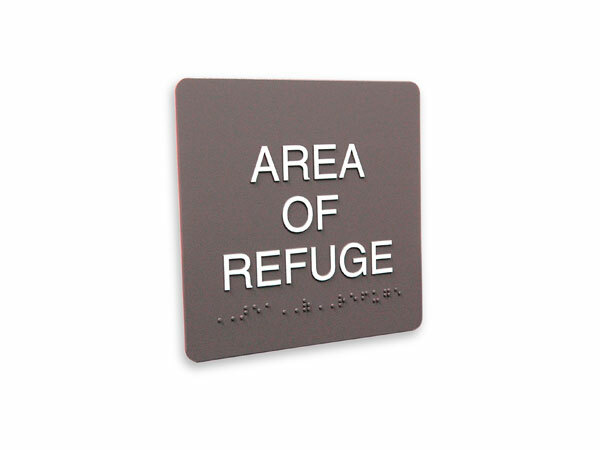 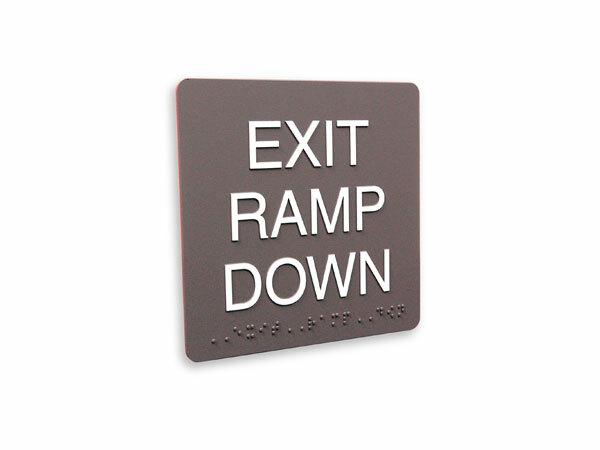 •	Economical, 6” x 6” photopolymer sign panel. 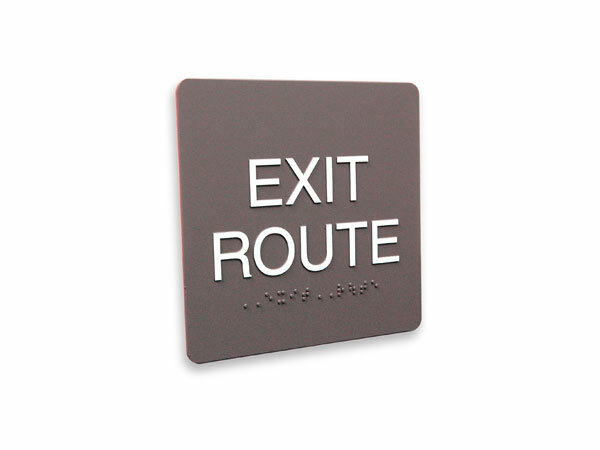 •	1/16“ and 1/8" sign panel thickness. 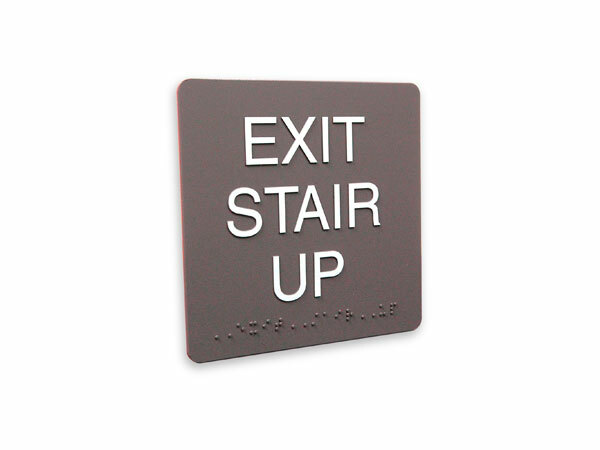 •	1/32" raised text, graphics and Braille. 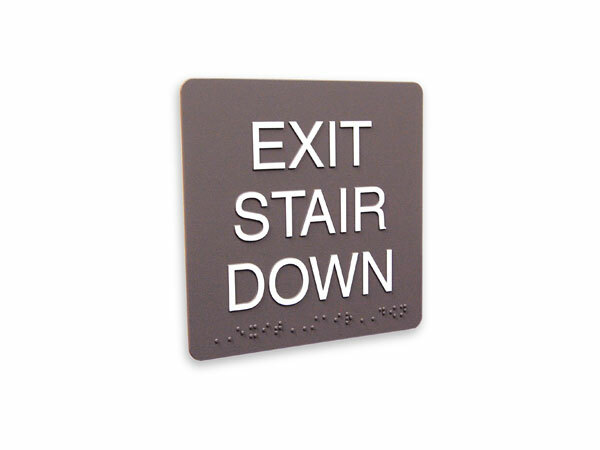 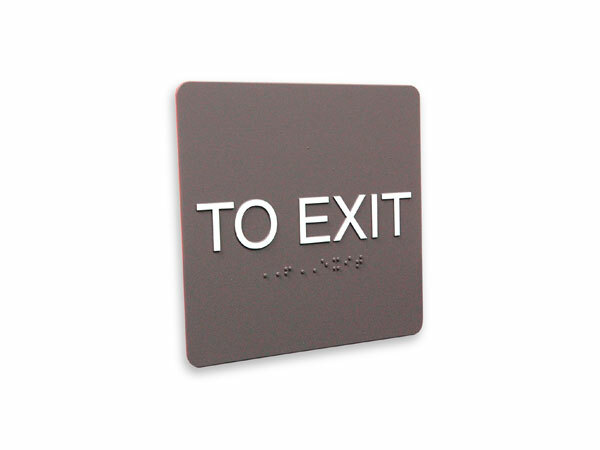 •	Optional molded sign frame. 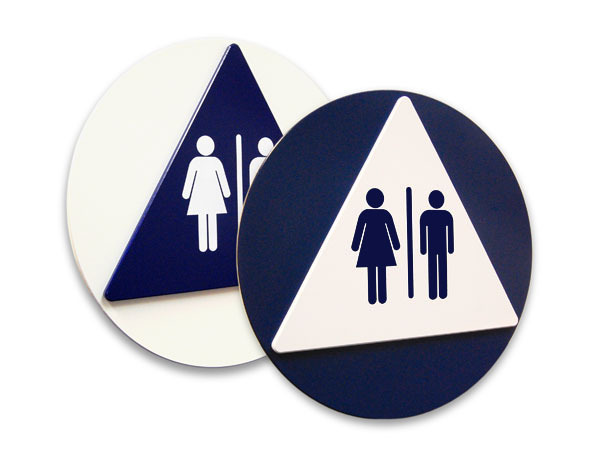 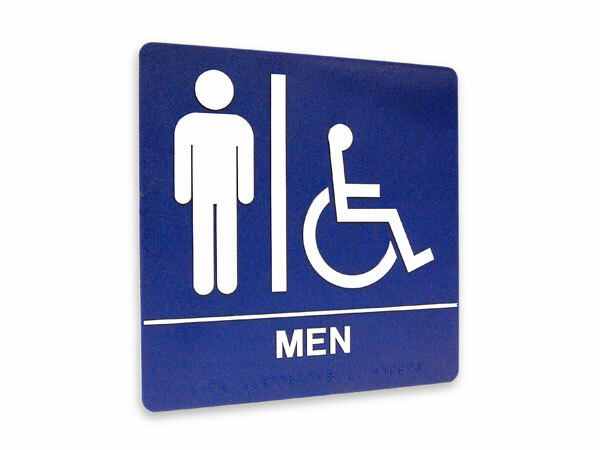 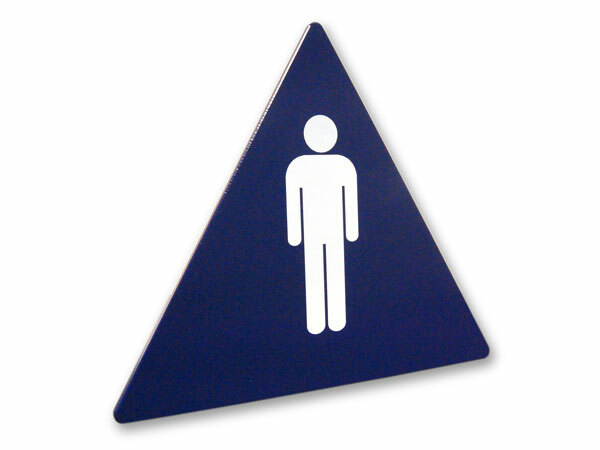 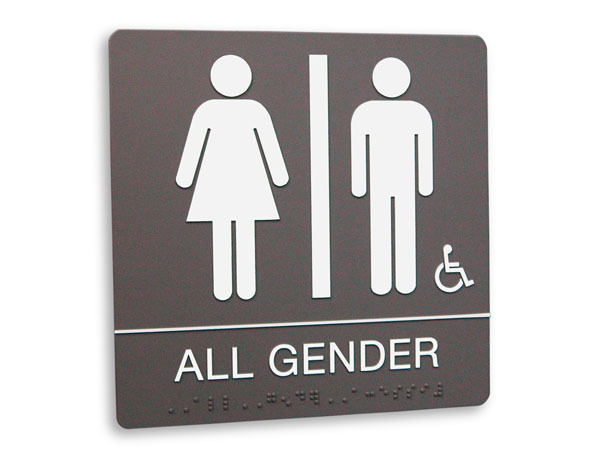 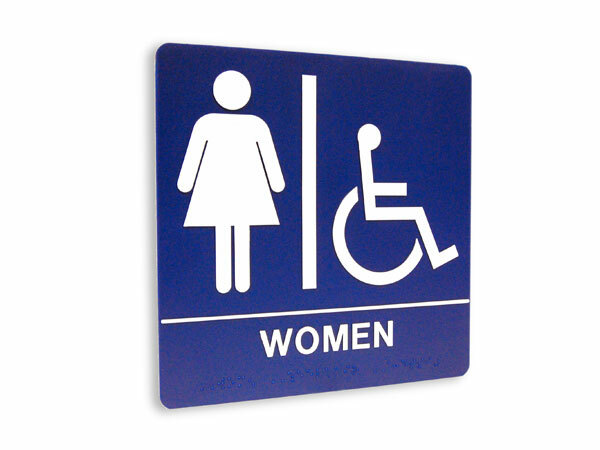 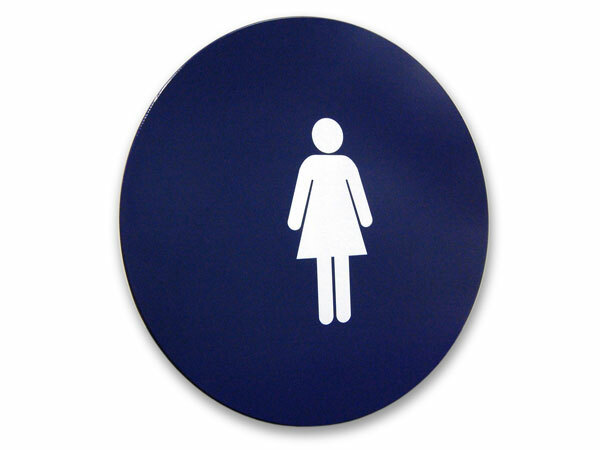 •	12” geometric and 8” x 8” molded restroom signs. 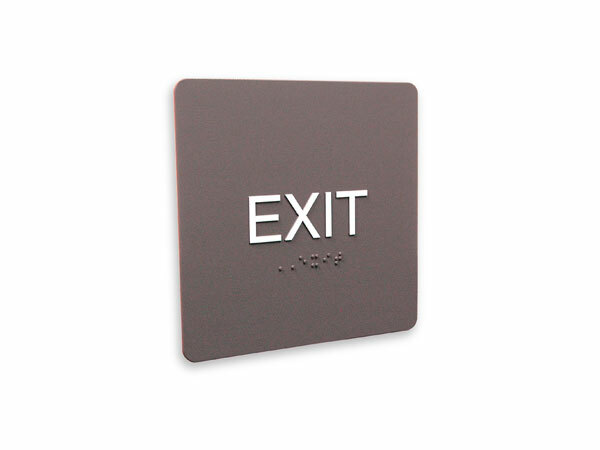 •	Four (4) stock colors - Black, Blue, Brown, Dark Grey. 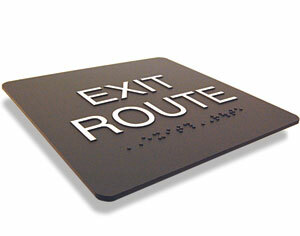 •	Custom colors available by request. 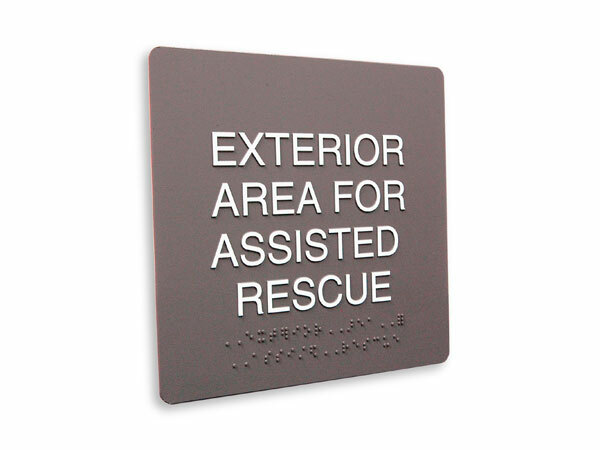 •	Interior and exterior rated. 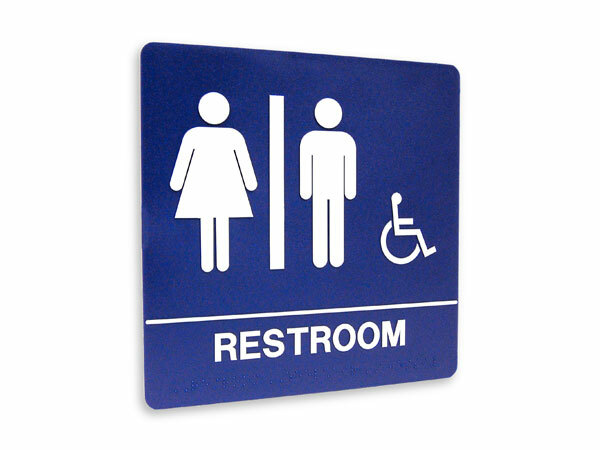 •	Conforms to 2011 California Access Compliance Reference Manual, sections 1011.3,1007.9 and 1127A.7.